Home » Plantation Shutters » Which Type Of Plantation Shutters Are The Best? Oh, how we love plantation shutters! Stylish; timeless; classic; beautiful… the list of adjectives goes on and on! 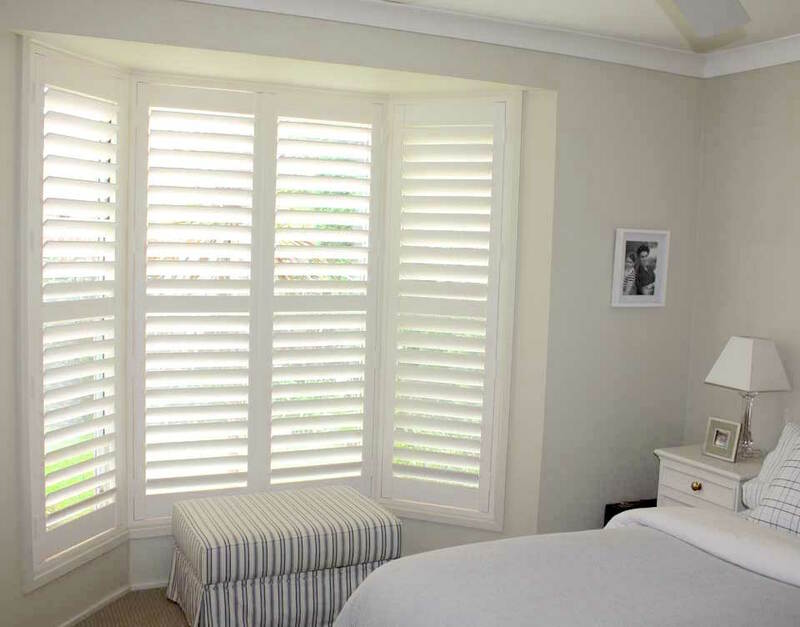 Whether your home is old, new or somewhere in between, plantation shutters are guaranteed to add that subtle touch of luxury that makes each room feel a million dollars! Perhaps the greatest virtue of plantation shutters is their versatility. They can be used to treat windows of any shape or size, add privacy to doors and create movable barriers between zones in the home or office. What type of Shutters are best? Classic wooden shutters never go out of date, and Western Red Cedar shutters are the perfect example of this. They are constructed using wood from a species of Cyprus tree, and their natural beauty is second to none. If it’s organic elegance you’re after, this is your number one choice, however, being a soft wood, they may mark if they receive a lot of bumps and knocks. Normandy Shutters are an excellent option if you need something that’ll take a bit of a hammering. This beautiful hardwood is ideal for staining or painting and has excellent resistance to bowing or warping. Even more solid than natural timber, Woodlore shutters are the ultimate when it comes to durability and color-fastness. Made from a tough, wood-composite product, these shutters are perfect for use in coastal areas and other regions that experience extreme climatic conditions. 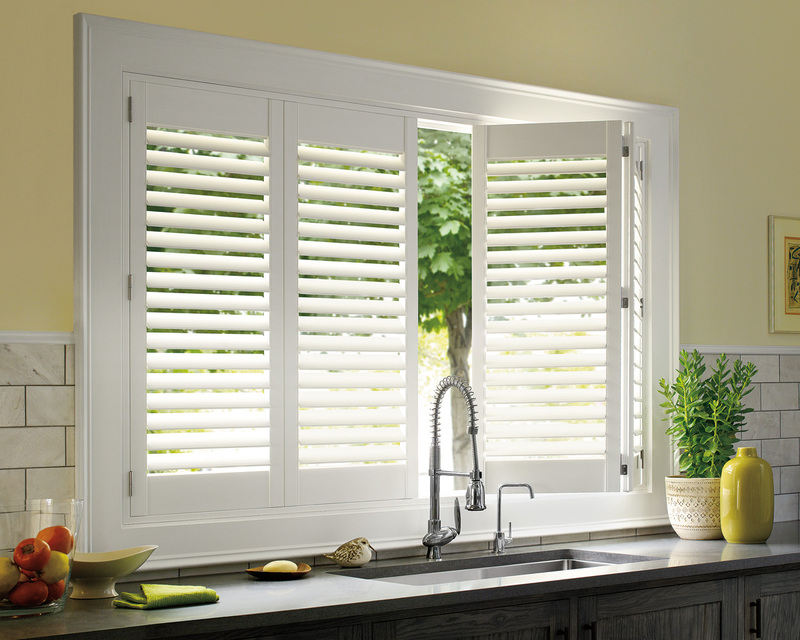 Shutters are the perfect finishing touch for bathrooms, laundries and pool areas. And Woodbury shutters are the perfect type of shutter to use! Available in a huge range of colors and louver widths, this man-made product comprises a timber core with a synthetic casing, making it ideal for use in high moisture zones. Extremely robust and resistant to wear and tear, these shutters are guaranteed to maintain their color (and they’re super easy to clean too!). 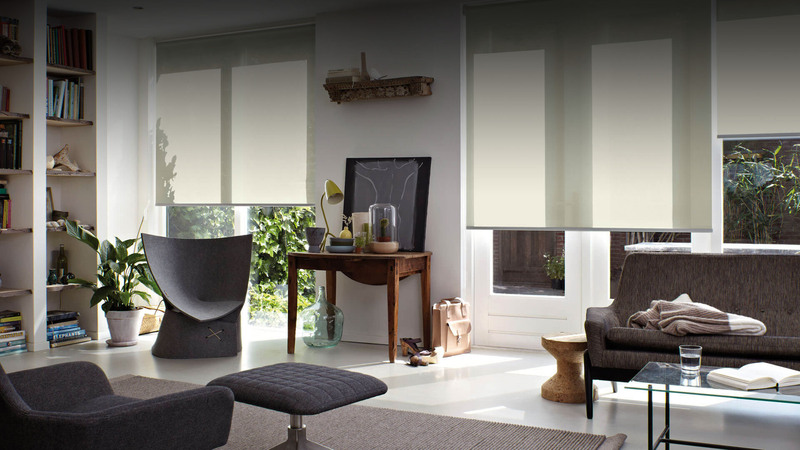 Before we finish off, let’s take a quick peep at the history of this popular window covering. Shutters have been part of home decor for thousands of years. Dating back to medieval times, and their benefits have been proven by many, many generations: light control, privacy, airflow, and security, to name a few. Believe it or not, the very first shutters were made from marble! The concept of shutters was introduced to America as European colonization spread in across that nation, and many mansion owners of the southern cotton plantations adopted this style of window treatments, hence the name plantation shutters. Typically designed with wider blades and painted white, these are the shutters we are most familiar with today. 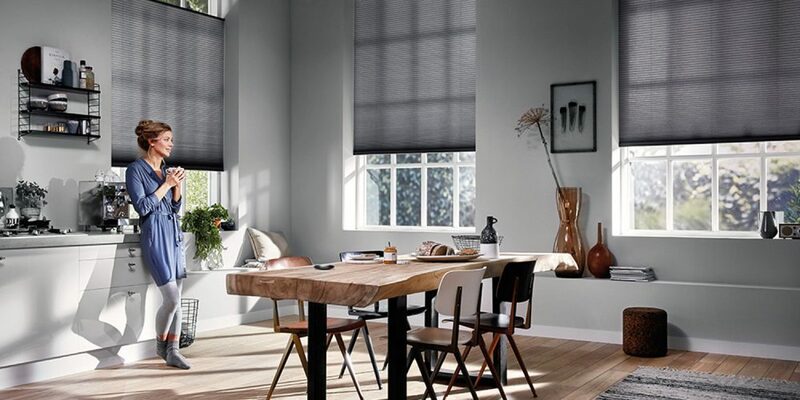 The team at Complete Blinds can help you choose shutters that are perfect for your home or office area. 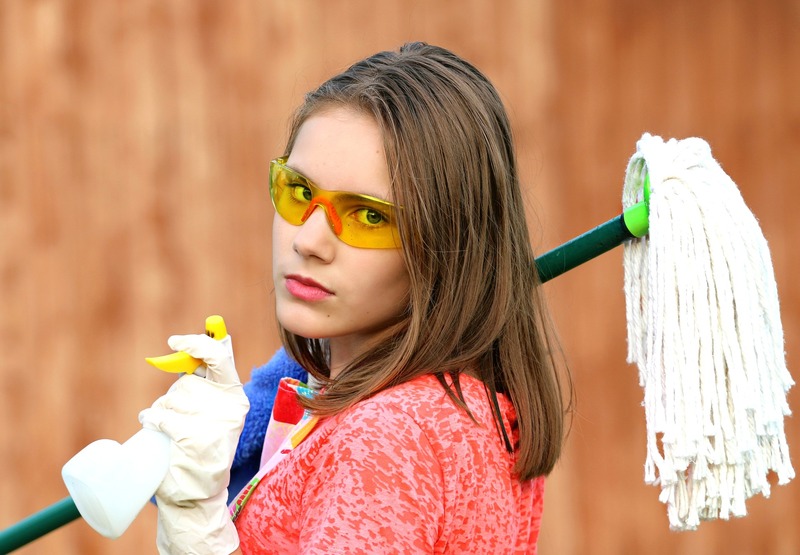 Call us today on (02) 8824 7975 and have a chat with our one of our staff members.